Worcester Wildlife Trust are running a ‘Wilder Future’ event to engage students with wildlife and encourage them to take action. A variety of special interest groups will be represented, and we would love to support WWT by running a bat group stall. 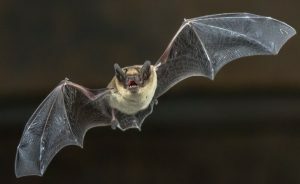 What you present to the students is up to you – perhaps you can teach them how to identify bat calls from some example sonograms, show them what potential roost features for bats look like, or bring along some bat droppings for them to examine. The bat group can help with loaning equipment or books as required. Please get in touch with Livvy (secretary@worcestershirebats.org.uk) if you think you can help inspire the next generation of bat enthusiasts.